World’s No. 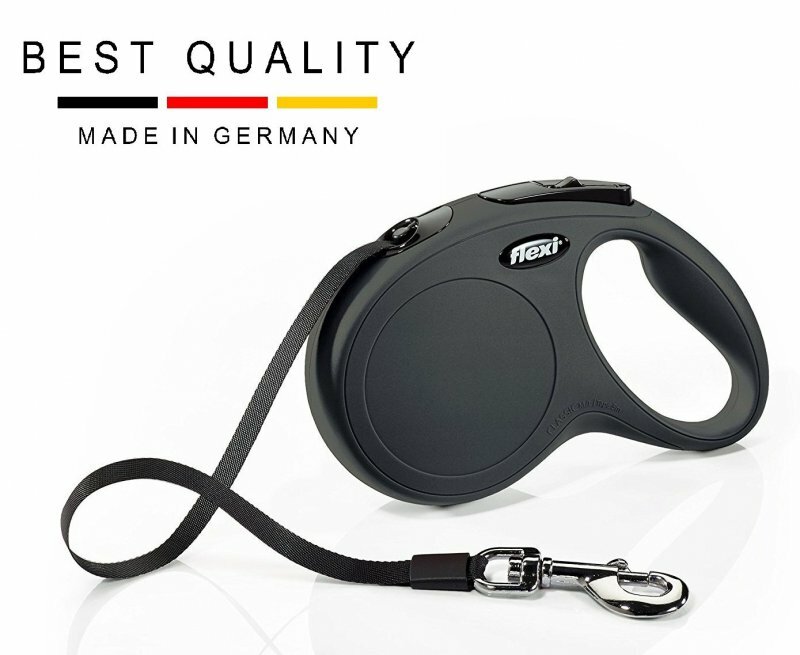 1 Retractable Leash manufactured and genuinely imported from Germany. 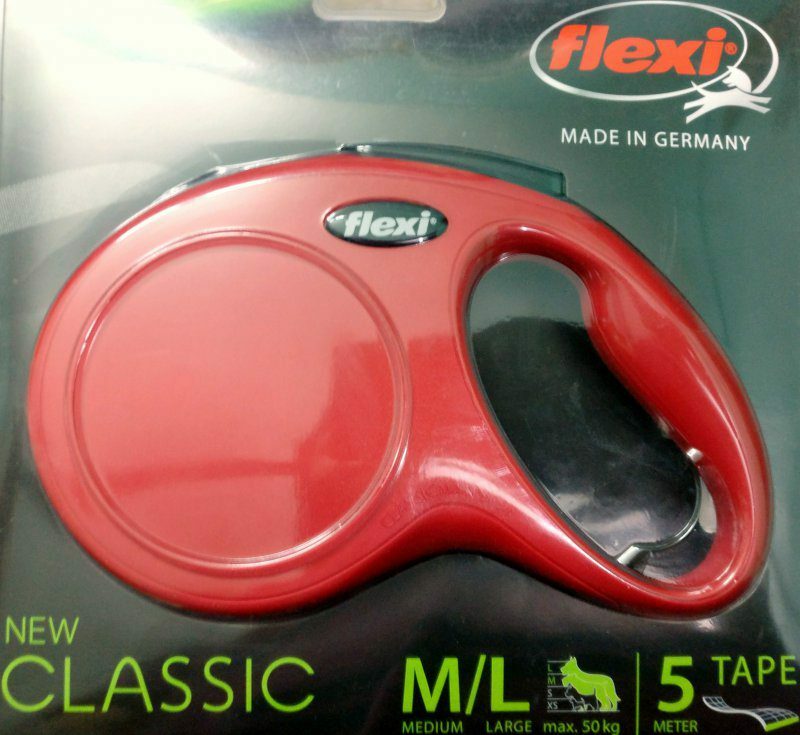 This is a genuine imported product manufactured by Flexi(Germany). This is World’s No. 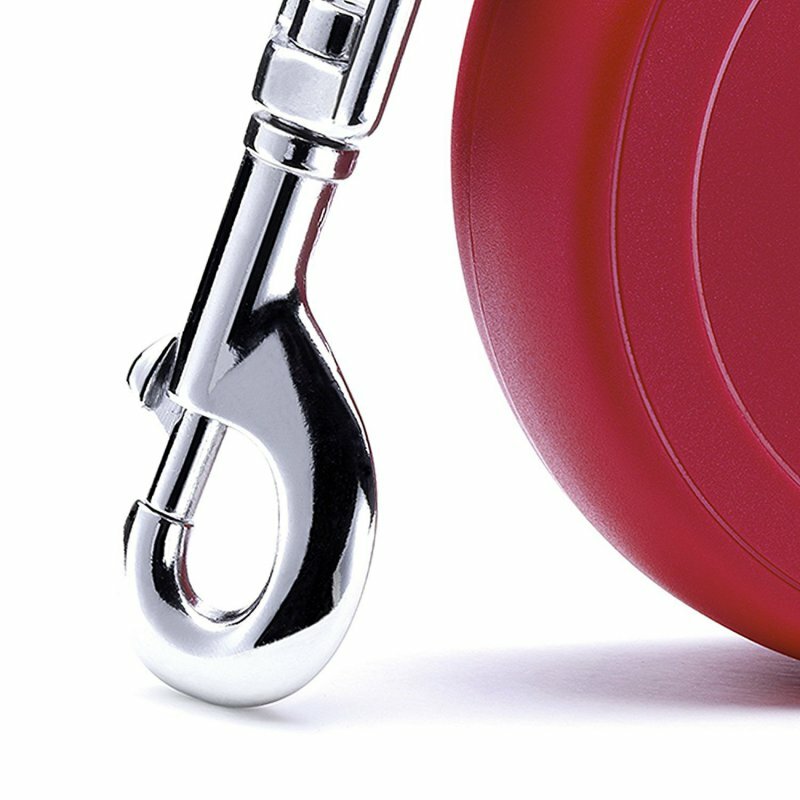 1 Retractable Leash. 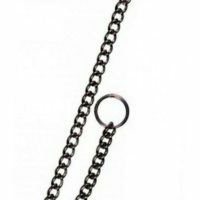 This leash is super-strong,super-reliable and unlike any other dog leash,this can retrace in and out smoothly according to the free movement of your dog. 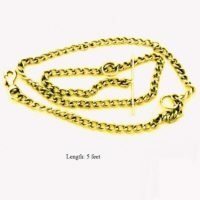 The maximum length of this leash in full open condition is 16 feet or 5 metre. 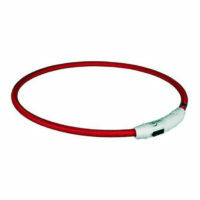 This also has an inner spring mechanism which keeps the cord or leash under constant medium tension. 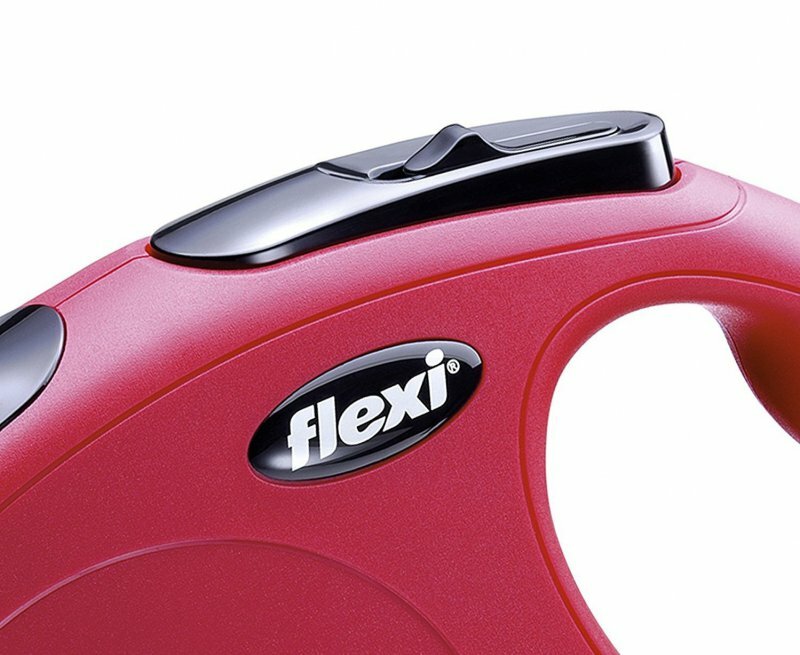 Both the modelS S and M-L have retractable straps 5m/16feet long. 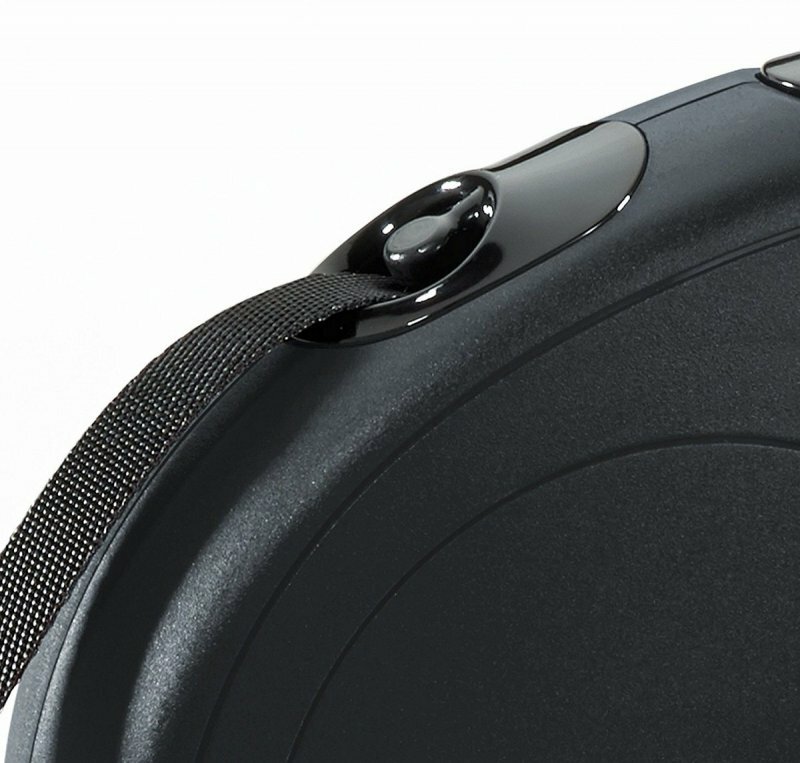 The model S is suitable for small sized dogs(supports dog weight up to 15kg). M-L is for medium and large sized dogs with weight up to 50Kg. 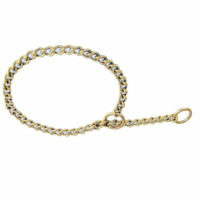 The leash is provided with a hook which you can attach to your dog collar/choke chain. 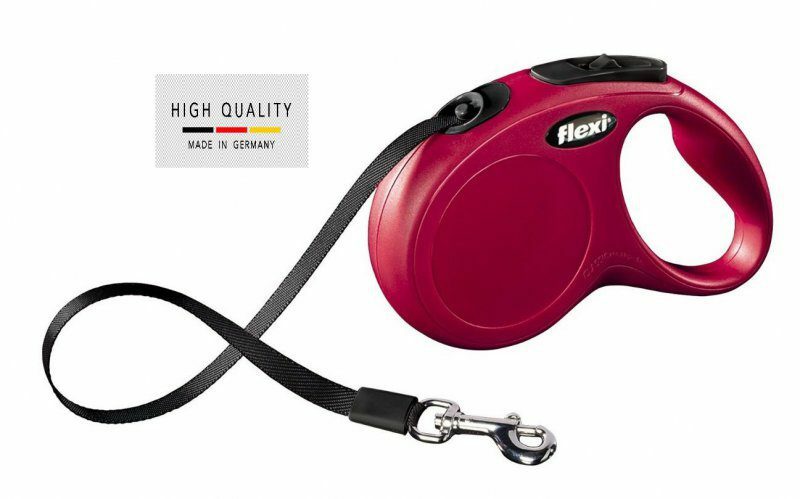 1)For general operation-Hold the flexi leash body,not the leash itself firmly with your hand,you don’t need to do anything,it will retrace in/out according to how far your dog walks away. 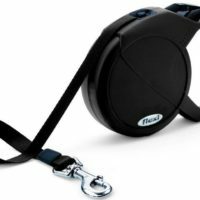 Unlike normal leashes of small fixed length where you dog will feel like he is being kept hold,here you can allow him freedom to go anywhere up to 16 feet in any direction,while keeping him under control and retracting back to bring your dog closer anytime you want. 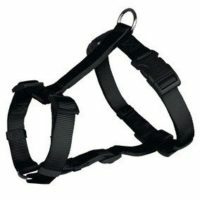 This makes your daily walks/outings with your dog more enjoyable and provides a sense of freedom to your dog which he/she will surely enjoy. 2)If you want to stop your dog from moving freely away from you(like in a crowded street),then you need to press the brake button,that will stop the leash from elongating further away. 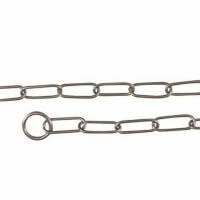 3)Lock brake-If you want to keep the length of the leash constant,you need to push the lock with your thumb,that will ensure you leash as well as you dog stays at fixed length. 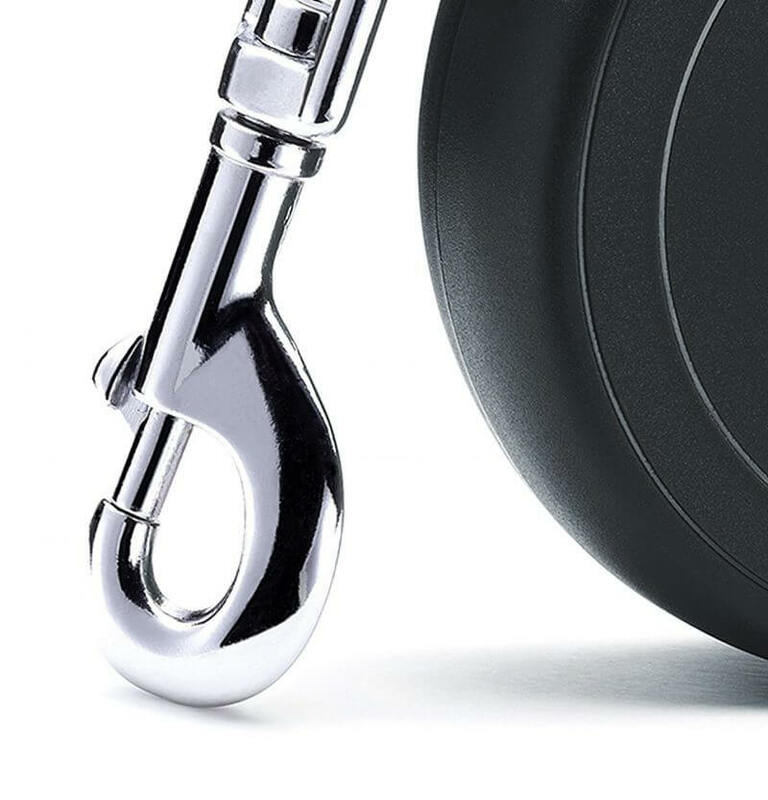 3)Release brake lock-Press the brake button with your thumb. 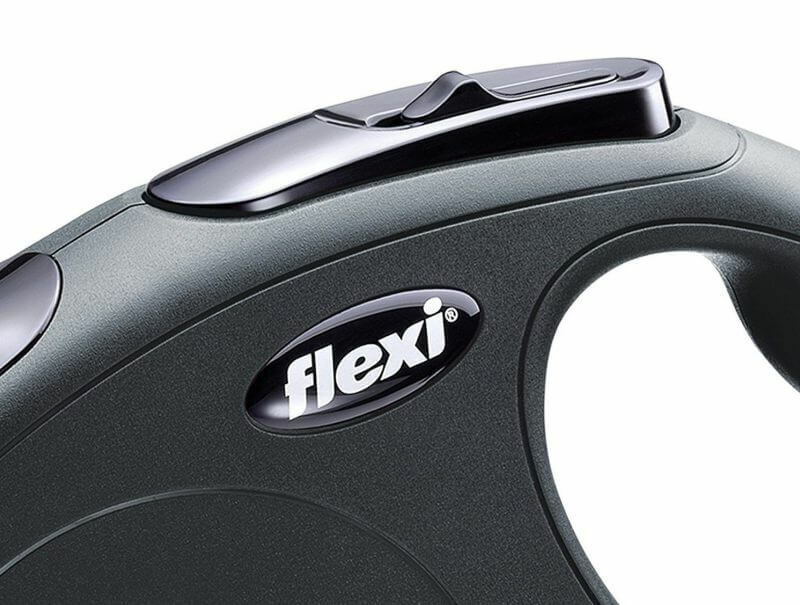 Next, using your thumb,you can draw back the lock and release the brake button. To see properly how this leash works,you may watch the below video. Return policy-Don’t fret,in case your leash doesn’t work or is faulty which hardly happens as the quality is premium,we will replace the same. 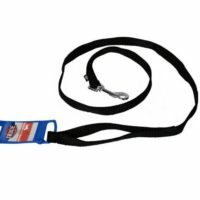 This leash works for any dog up to 50kg weight,in case you want to change colour/any other requirement,we provide a 10day no question asked return policy. To initiate return/solve any grievance,you may call us directly at +91-9748412071 or chat with us from the chatbox in the bottom-right corner of this page. 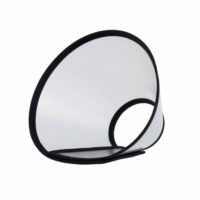 Also once the product is finalised,we provide 6months warranty on the product. (please note extensive physical damage by dropping/abusing leash may void warranty). 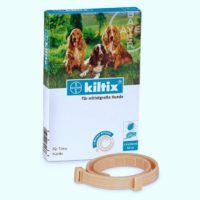 Awesome product..this is my second retractable leash..while the first one costing Rs1200(made in China) used to get stuck,this one made in Germany looks more premium and it retraces back quickly without any fuss…a must have if you love taking your dog out on walks or vacation. Exprss Delivery was quick.Thanks.